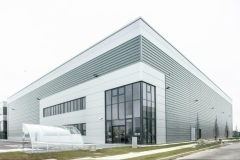 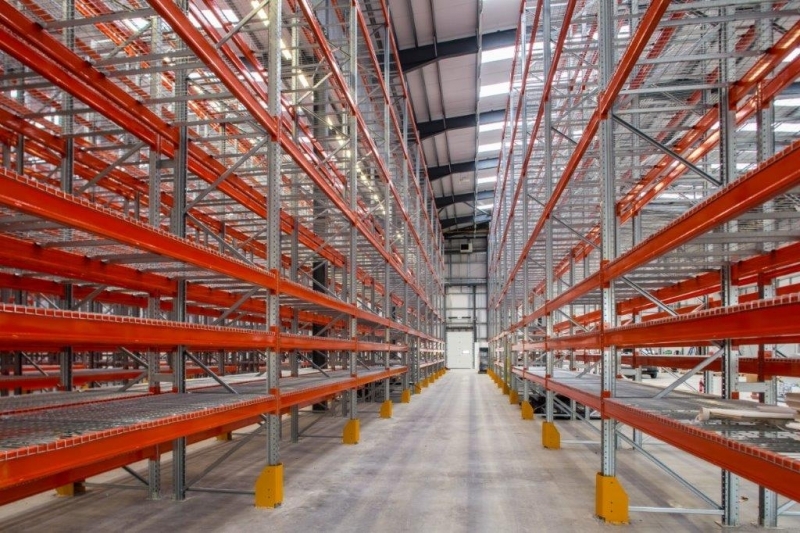 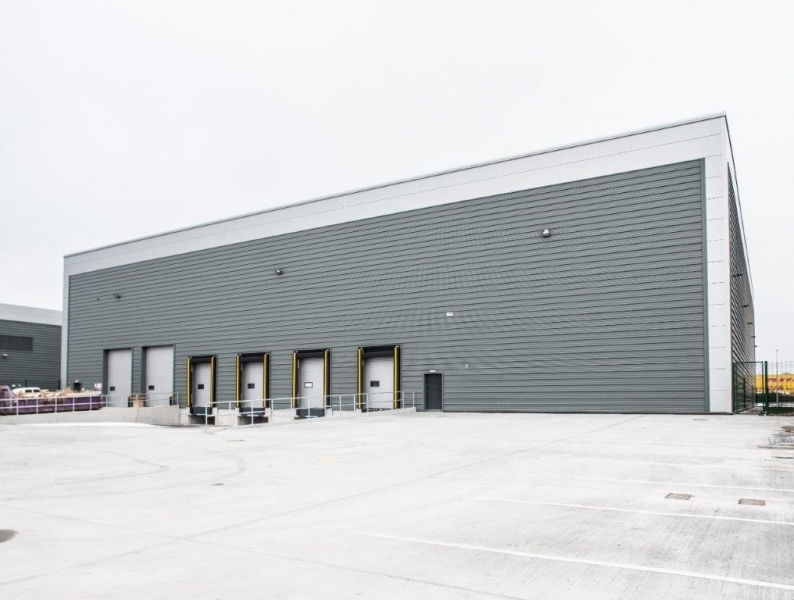 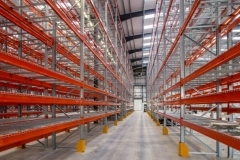 The new 3330m2 Industrial Warehouse unit has been completed for Rohan Group on their existing Dublin Airport Logistics Park campus. The unit comprises of a 2 storey office area with composite panel facade with feature aluminium panels and glazed curtain wall entrance area to the administration office. 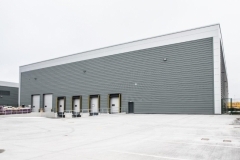 The site works included new utilities and roads to integrate into the existing infrastructure, along with a new car park area, attenuation area, large concrete service yard and ESB Substation.